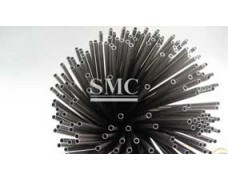 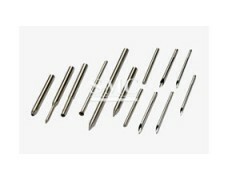 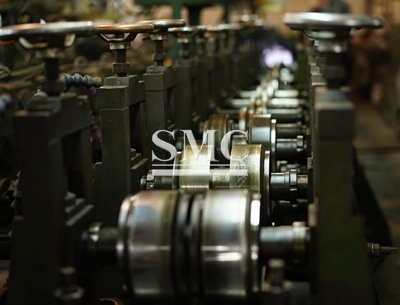 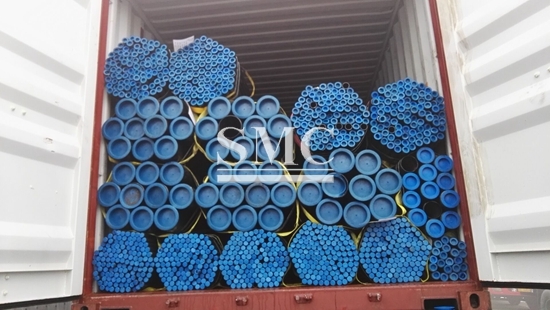 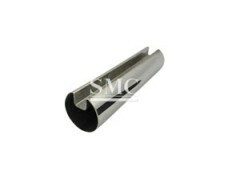 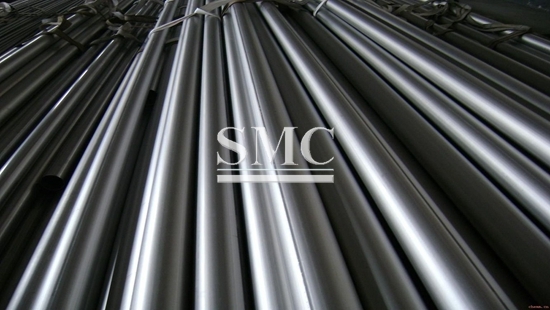 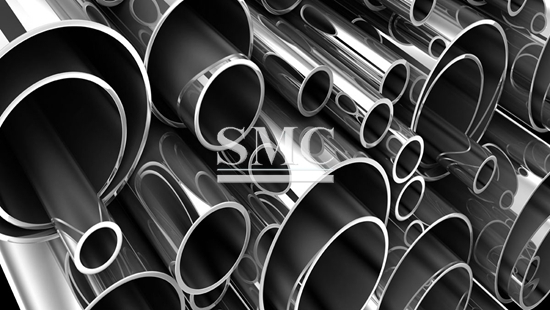 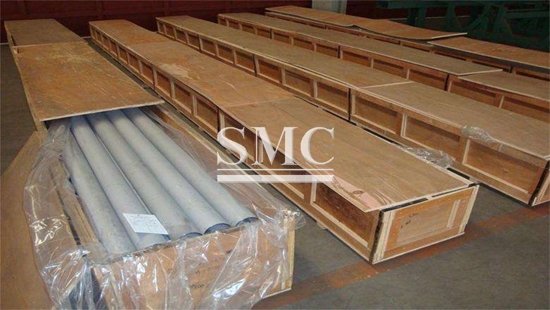 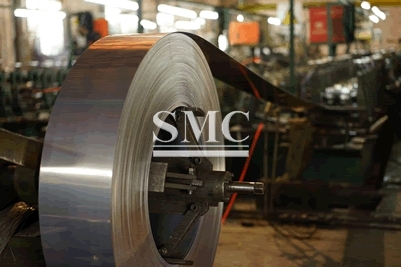 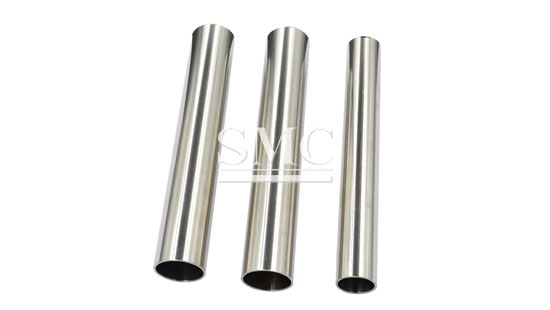 Shanghai Metal Corporation is a leading stainless steel Tube/Pipe supplier and manufacturer. 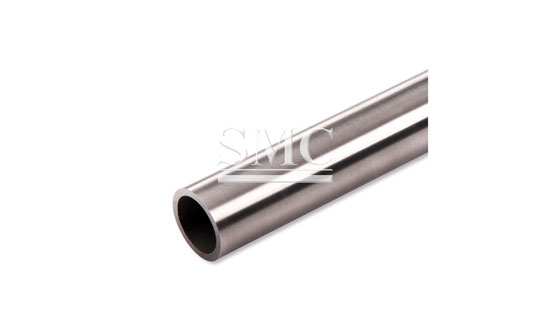 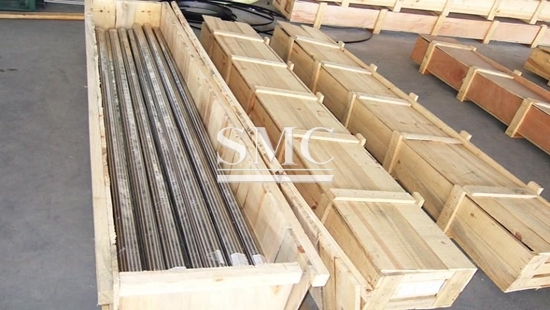 Stainless steel pipe is a hollow strip of round steel, which is widely used in petroleum, chemical, medical, food, light industry, mechanical instrumentation and other industrial pipelines and mechanical structural components. 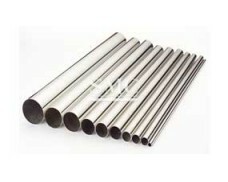 In addition, when the bending and torsional strength are the same, the weight is light, so it is also widely used in the manufacture of mechanical parts and engineering structures. 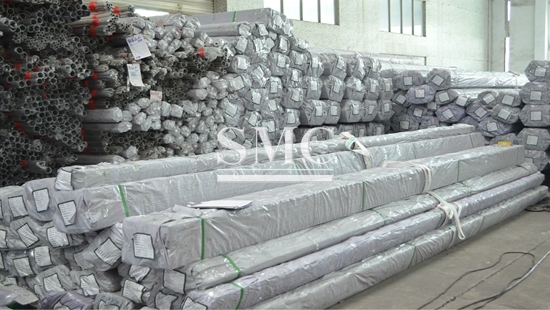 Also used as furniture and kitchenware. 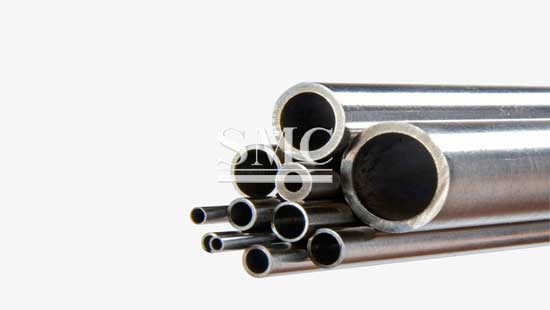 Steels that are open at both ends and have a hollow section, and whose length is larger than the circumference of the section, can be called steel pipes. 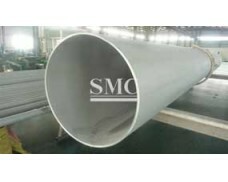 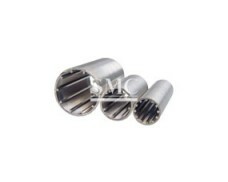 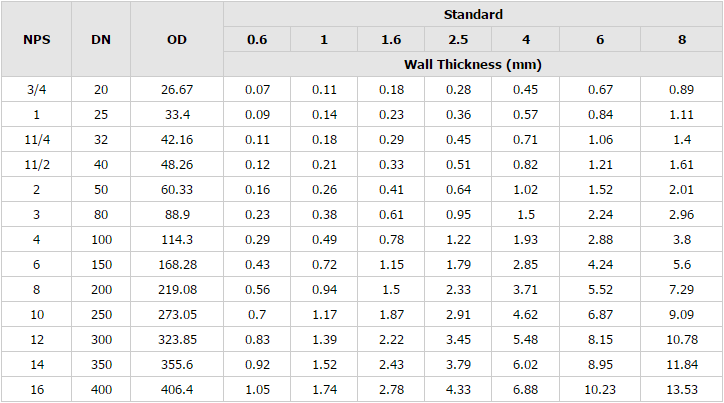 When the length is small compared to the perimeter of the section, it can be called a pipe section or a tubular fitting, which are all in the category of pipe products. 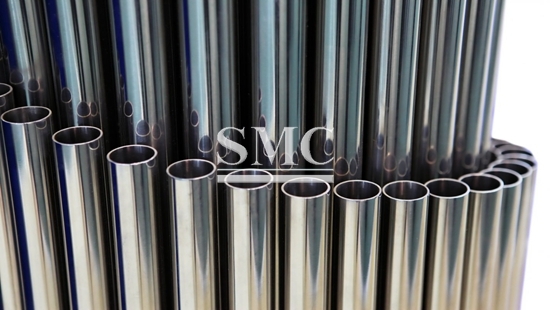 If you want to know more about our stainless steel Tube/Pipe products or price please feel free to contact us,we wil reply you within 24 hours.